Happy77 Interviews A Puffle Expert From Club Penguin! Happy 77 is very greatful for all the questions you sent. All the questions were about your puffles so she decided to find a puffle expert to answer some of your questions. Luky131 asked: "What can I do for my puffles not to runaway?" Keep them happy! Puffles love snacks, being brushed, going for walks and playing games! Puffles don't run away quite so easily since the updates back in March. Sonic946 asked: "Hi ! I¹d like to know one thing: why can't puffles use all of the puffle toys? 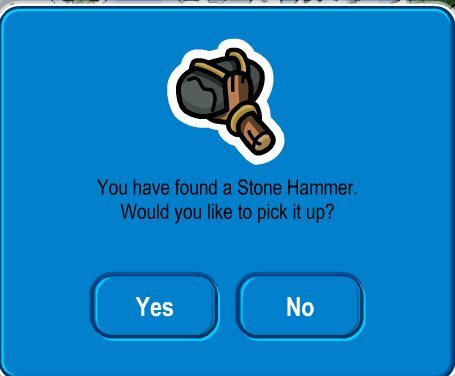 For example, the blue puffle using the rocket or the yellow puffle using the ball." Just like you've probably got favorite toys, puffles do, too. If you have suggestions for NEW puffle toys, please let us know! Alex asked: "How do you know food puffles like the most? There are so many that I get confused. What puffle likes what food? What do I click on?" You'll never know what your puffle likes until you try to feed it. Watch its facial expressions. Puffles will jump up and down in excitement if they like the food you're giving them. Lyfi45 asked: "Why is black puffle always in a bad mood?" I happen to have a soft spot for grumpy creatures - I've got a few black puffles but they aren't even really that grumpy. They're just really intense. Mine definitely smiles when he's got his skateboard. Canza1 asked: "Why can't all puffles swim?" This is some great advice. 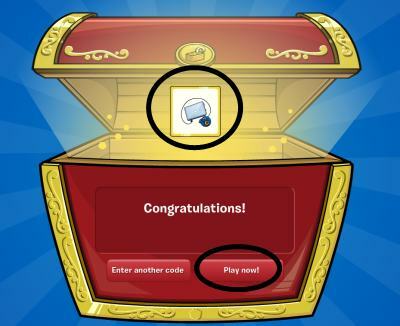 Thank you puffle expert!!! !